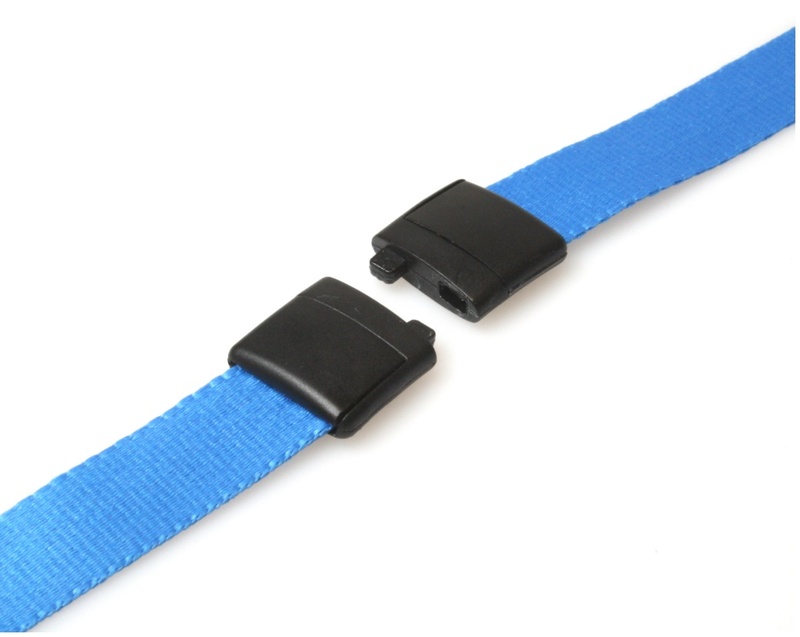 Make sure your staff, students or visitors are easily distinguishable with our simple and robust blue lanyards. Produced in a light Blue, they are of the highest quality and eye-catching to boot – suitable for use in a variety of applications. A plastic J Clip makes them especially simple to attach to all types of cardholders, from open-faced to vinyl. 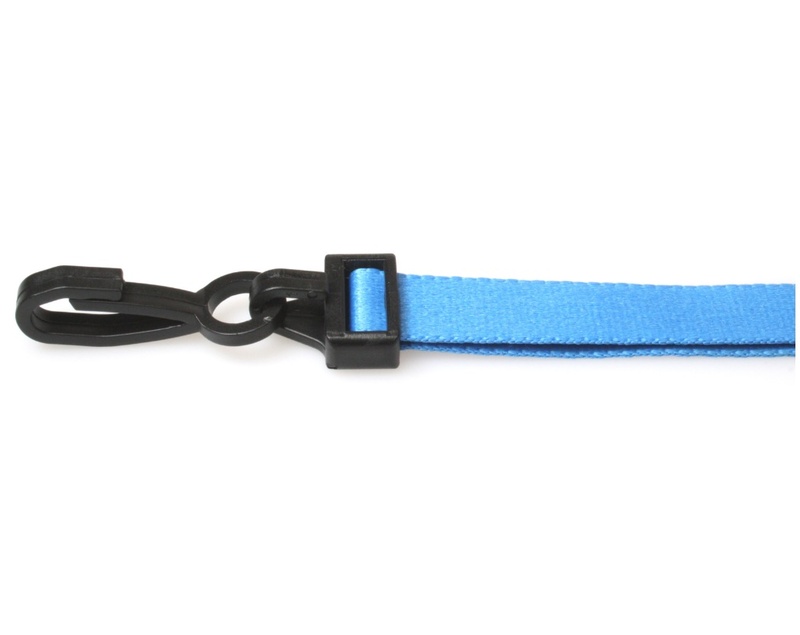 Due to the safety breakaway feature, it is possible to wear this lanyard in hazardous environments, with a firm tug these lanyards will easily pull away from the neck and prevent any form of injury — safety first. Versatility: for use in the workplace, offices, schools or in the home. 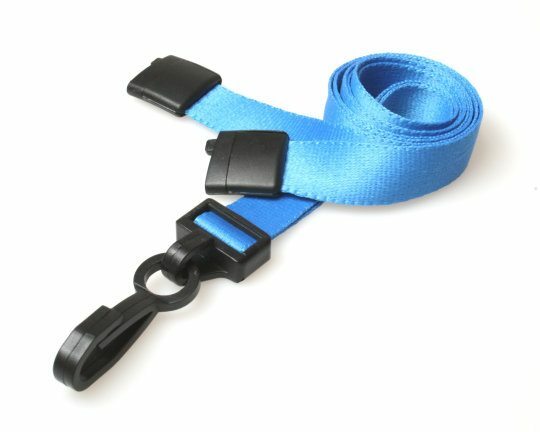 With bright and vibrant colouring, these Light Blue lanyards are perfect for drawing attention to your holder.